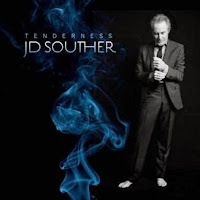 American singer/songwriter JD Souther recently released his eighth studio album "Tenderness" on May 12th through Sony Music Masterworks. His musical career has lasted over forty years and he has written hit songs for musicians like Linda Ronstadt, James Taylor and The Eagles. In 2013, JD Souther was inducted into the Songwriters Hall of Fame. His latest release features his renditions of some of his most influential songs of the 20th Century, beginning with soft, gentle delivery of "Come What May." His smooth classic folk delivery of "This House" is the perfect setting for his vocals, while the sway of "Dance Real Slow" is simply magical. The new release closes with The Eagles-like ballad "Need Somebody" and the piano-led, soft jazz of "Downtown (Before The War)." To find out more about JD Souther and his new album "Tenderness," please visit jdsouther.net. 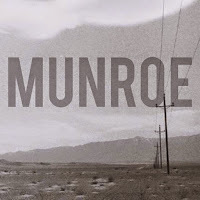 Canadian singer/songwriter Munroe recently found time to record her self-titled debut album between filming for ABC's "Resurrection" to which she stars on. She lays her vocals upon instrumentals she received from friends in the bands Young Rival, New Hands, Etiquette, Dark Mean and YerYard. Her voice in the opener "Bloodlet," seems innocent amongst the slight pulsating rhythm of the music. The darker tone of "Mercy" is a nice contrast to the lighter feel of "Bonnie" as Munroe's vocals have a warming quality to them. The short six-song EP closes with the wonderful harmonies of "Sycamores." 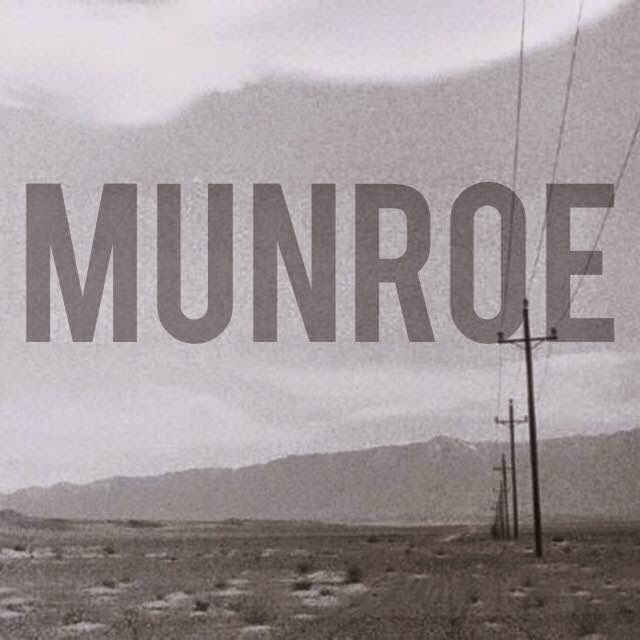 To find out more about Munroe and her new album, please visit her Facebook page at facebook.com/MUSICMUNROE. 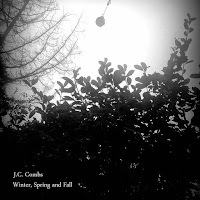 Seattle musician J.C. Combs recently released his latest five-song album, "Winter, Spring and Fall." Beginning with "Currents," which sets the stage for the seasonal instrumental pieces as Combs combines electronic techniques with classical music as in "Improvisation For Winter." His "Improvisation" of the other seasons do not stray from this formula, before closing the album with the seven-minute, atmospheric adventure of "Elevator To The Moon." 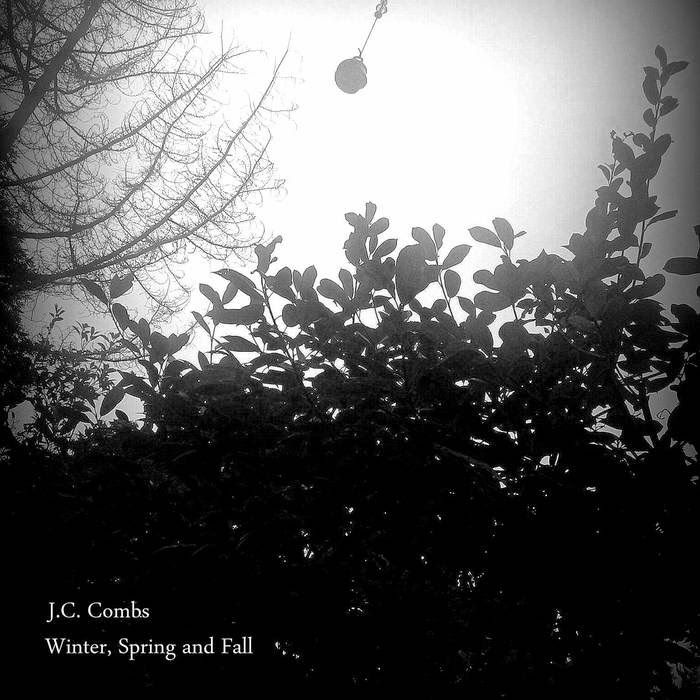 To find out more about J.C. Combs and his latest release "Winter, Spring and Fall," please visit jccombs.com. 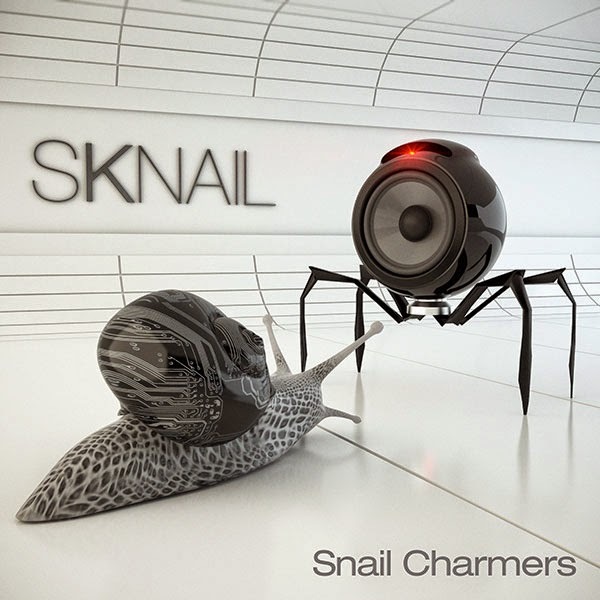 Experimental jazz musician/composer Sknail returns with the latest album "Snail Charmers" as vocals are introduced into their repertoire. Beginning with the mellow jazz backdrop of "Slow Poison," hip-hop style lyrics become the focus of the song, while the gentle touch of "Anthem" allows you to enjoy the song's calming feel. Sknail uses beat-poetry to give life to "I Shot The Robot," while "Something's Gotta Give" settles into a more contemporary song structure. The new nine-song release closes with the atmospheric sounds of "Suspended." 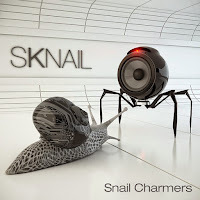 To find out more about Snail and their latest release "Snail Charmers," please visit sknail.com.